Christmas chocolate is THE best kind of chocolate. Because Christmas is the the one day of the year when it's officially okay to eat chocolate for breakfast....and continually all afternoon and evening...because Christmas calories don't count, right? Agreed! 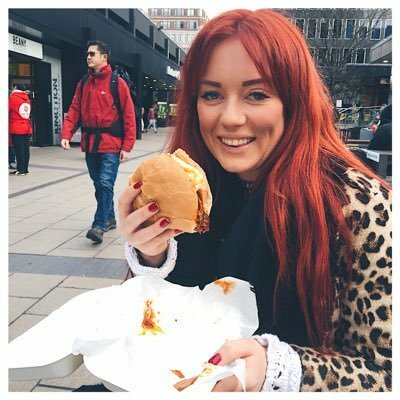 Well to make sure you have an even bigger chocolate feast this year, Hotel Chocolat are offering one of my readers the chance to win some delicious treats from their 2016 selection. 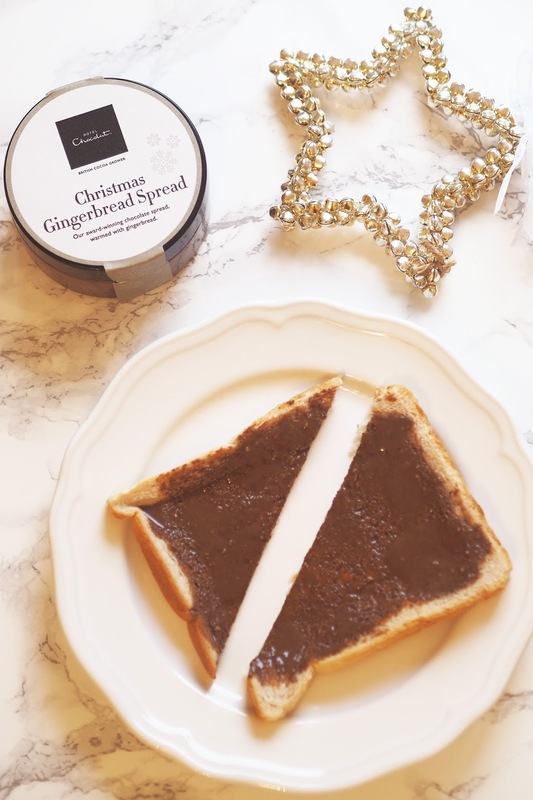 There's a pot of Christmas Gingerbread Spread for up for grabs....a limited edition blend of chocolate, hazelnut and gingerbread spices which is perfect for spreading on toast on Christmas morning. 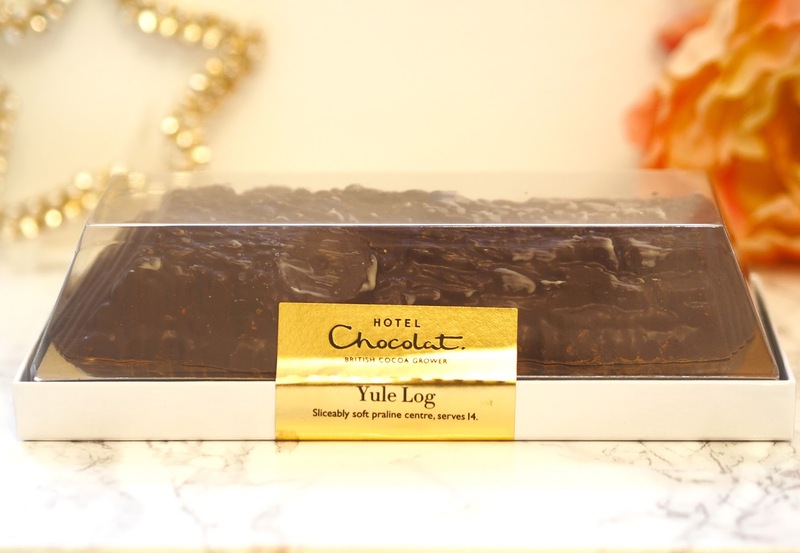 Plus the Hotel Chocolat Yule Log. 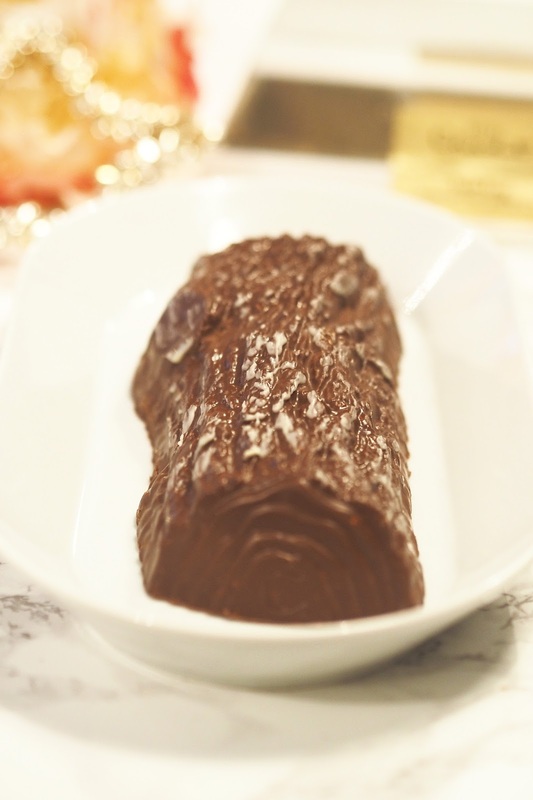 A soft praline log encased in milk chocolate and studded with hazelnuts and puffed rice. The perfect size to share with the family on Christmas afternoon with a cup of tea! For your chance to win all of the above, simply the enter using the Rafflecopter widget below. Good luck!